Provide your customers with accurate "real-time" comparative domestic or international shipping rates from your choice of services from Fedex, UPS, USPS and DHL. No carrier accounts required. 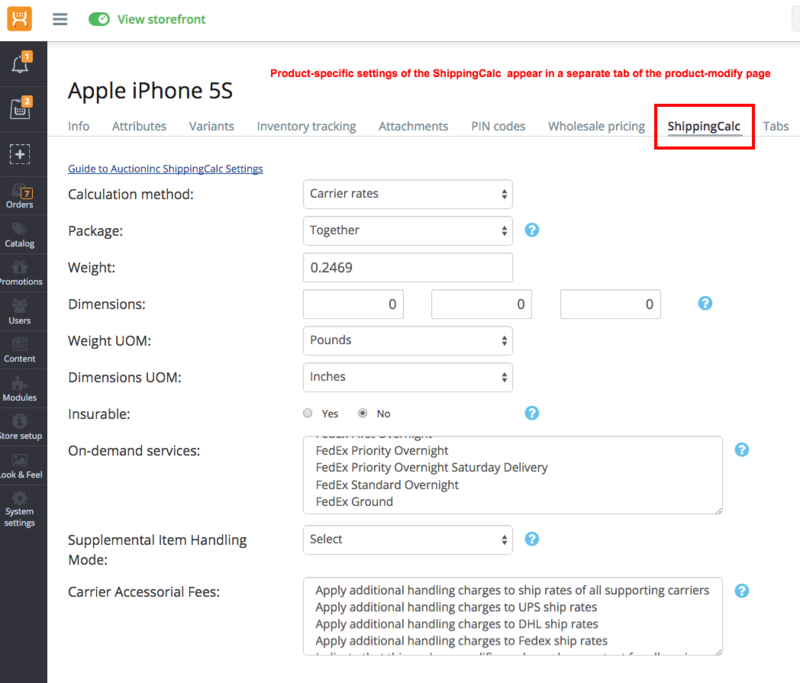 Full support for your item dimensions and dimensional rates. Shipping origins from any country supported. Free month-long trial, then subscription to AuctionInc required. The technology is both complex and unique in its capability to generate rates for orders that must be packed into multiple boxes. 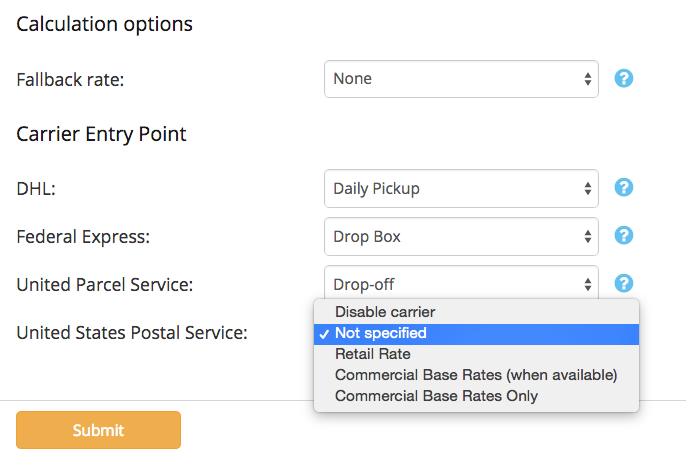 Starting in 2015, both UPS and FedEx are using dimensional rates for all packages and services. 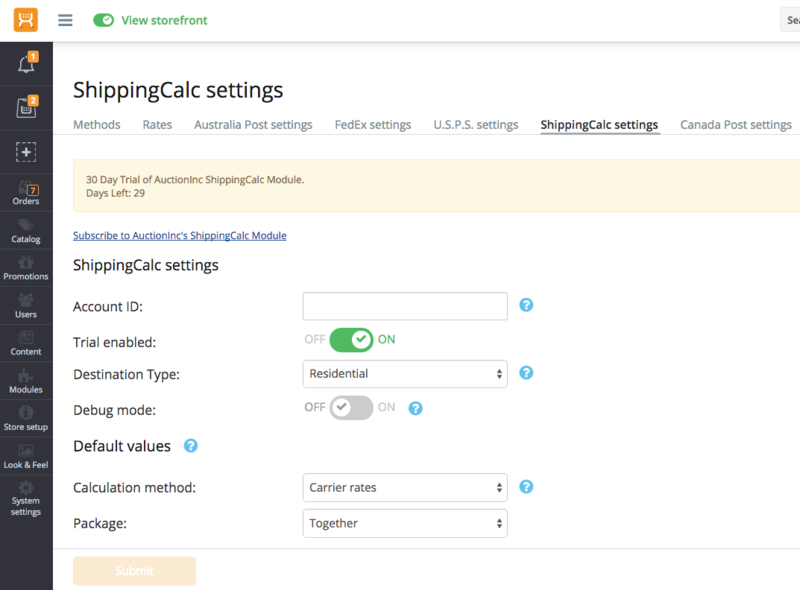 Our extension adds critical support for collection of your item dimensions, this allows ShippingCalc to determine package size and generate accurate shipping quotes. Intelligent "packaging engine" determines appropriate boxing for each shipping service for any given set of items and quantities. Carrier accounts not required; start offering accurate rates immediately from your choice of the supported services. 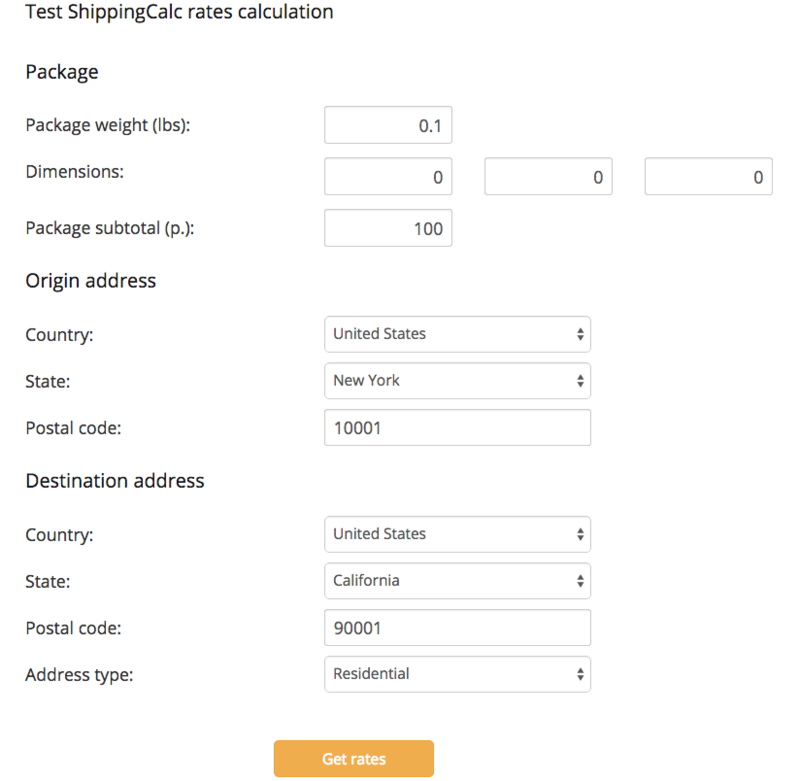 Advanced capabilities for determining fit into USPS flat rate boxes- still the best bargain in parcel shipping!